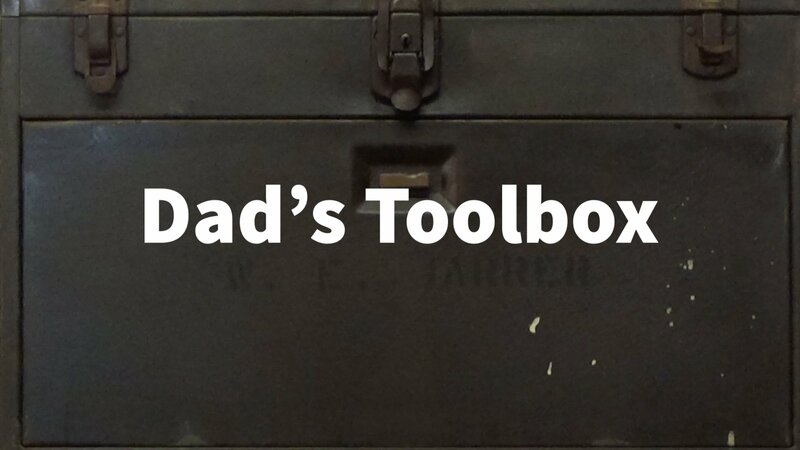 In 1984 I got my Dad's Toolbox. It had 40 years of his machining history. Here's a short vieo about what it means to me.